Human-Computer Interaction and agile practices in software engineering are not two separate domains, but rather agile is a work principle that is applied in software development, of which user interface design represents a significant part. Agile projects could require such an approach, which typically iterates on the user interface using low-fidelity prototypes. 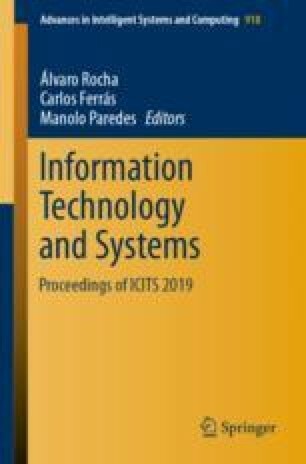 This paper motivates, presents, and assess capabilities of a software for collaborative sketching of user interfaces on multiple surfaces of interaction, ranging from mobile phones to wall screens. We proposes a Collaborative User Centered Design (CUCD) method for user interface prototyping to supporting cross-surface collaboration by sketching, enabling fast, flexible, intuitive and reusable prototype.